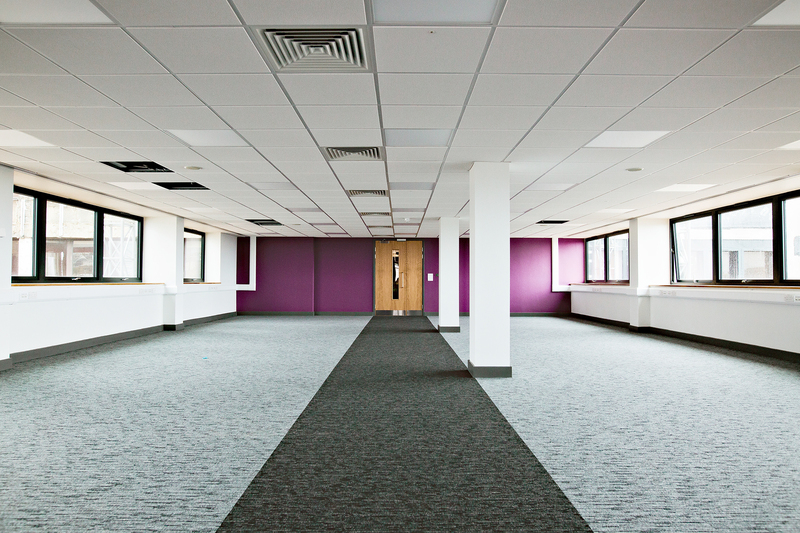 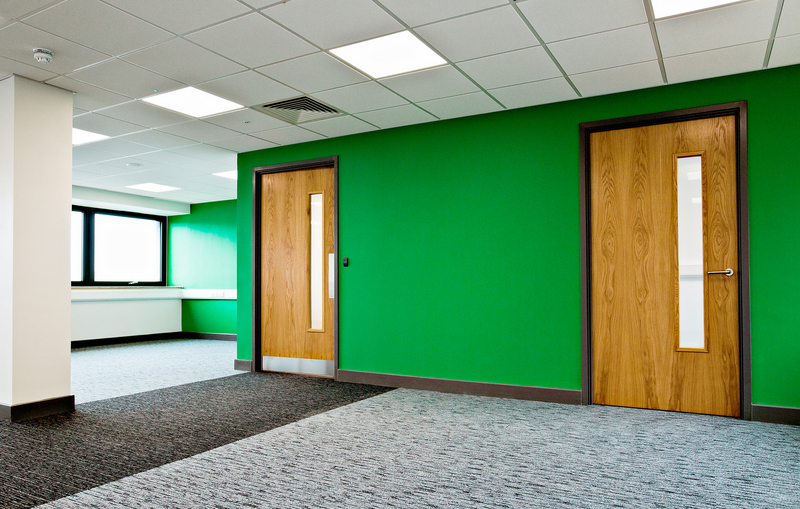 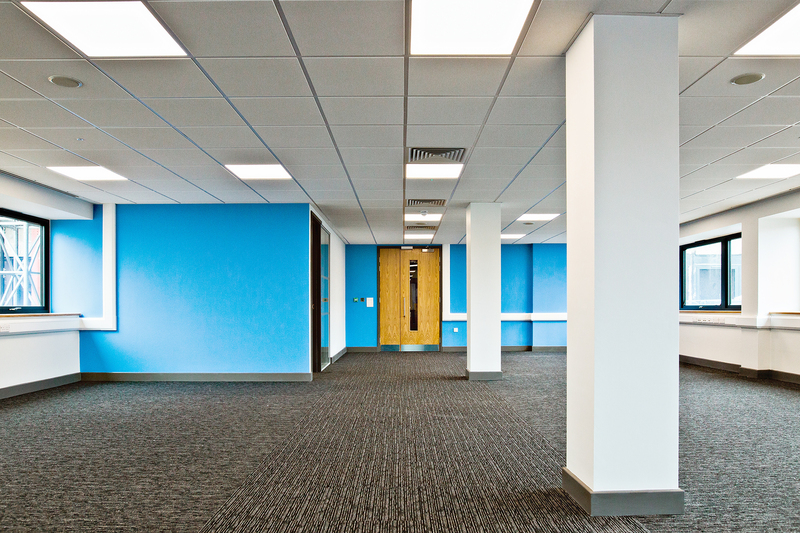 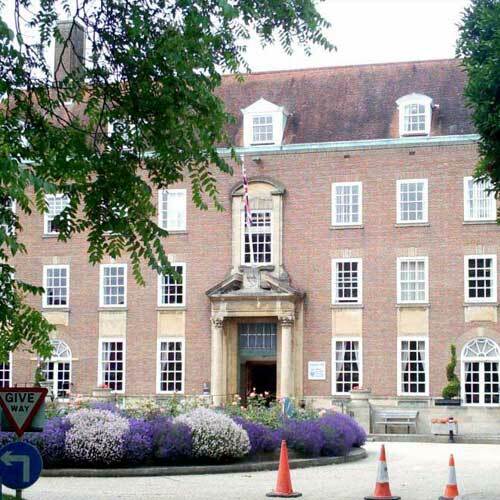 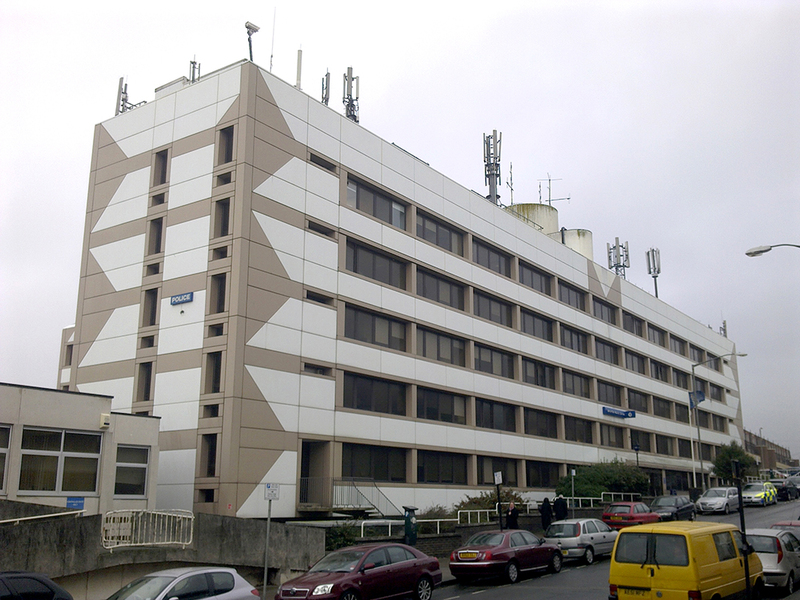 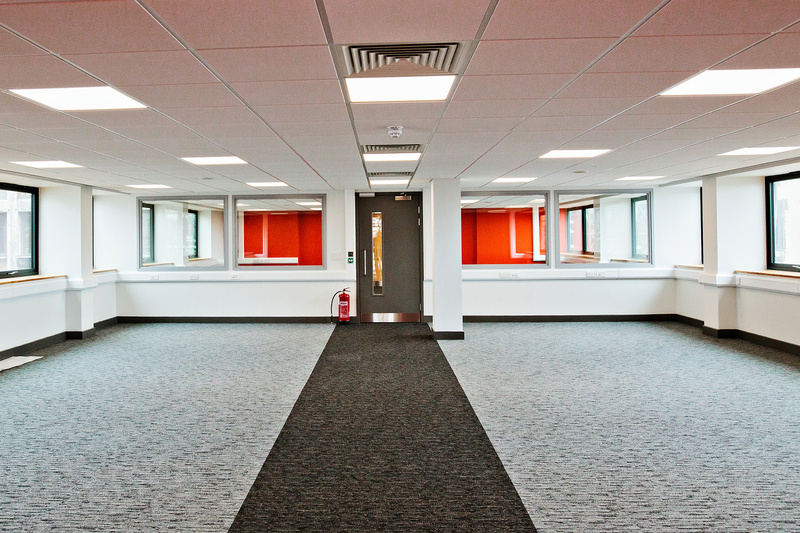 This scheme was for a major refurbishment of Brighton Police Station for Sussex Police Authority. 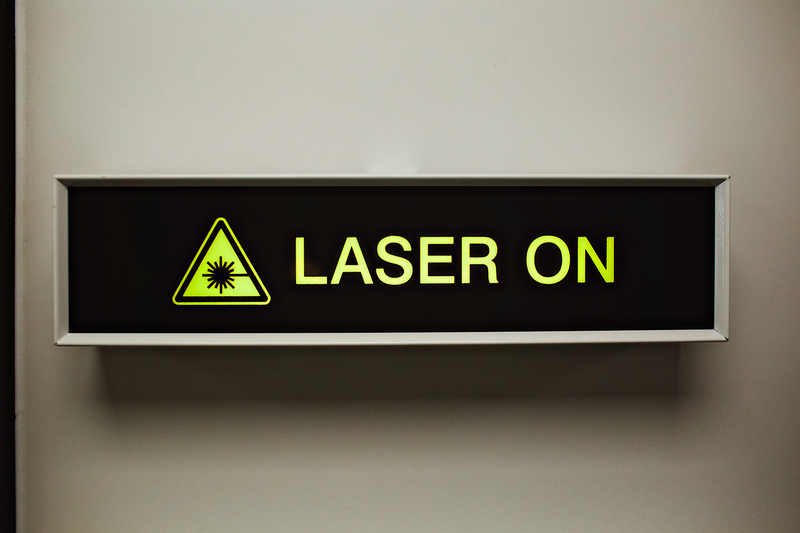 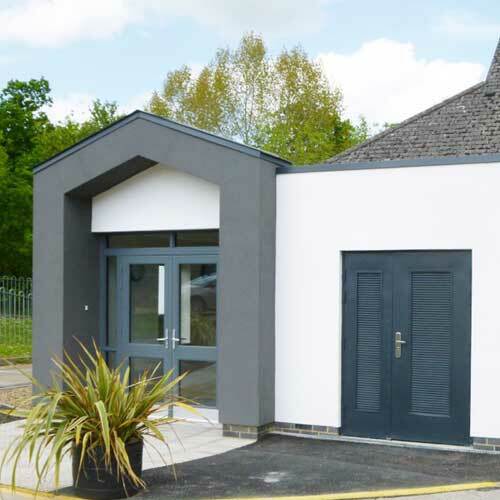 The phased proposals were designed to enable the station to remain open throughout the work. 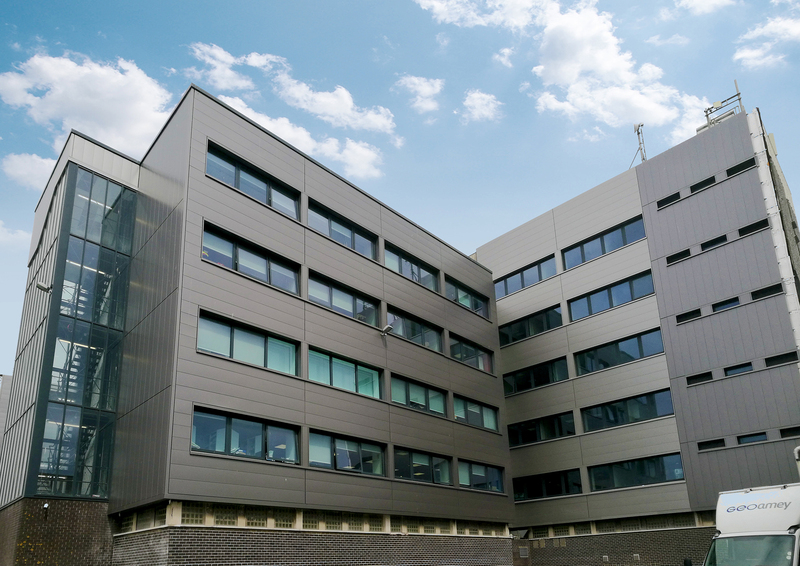 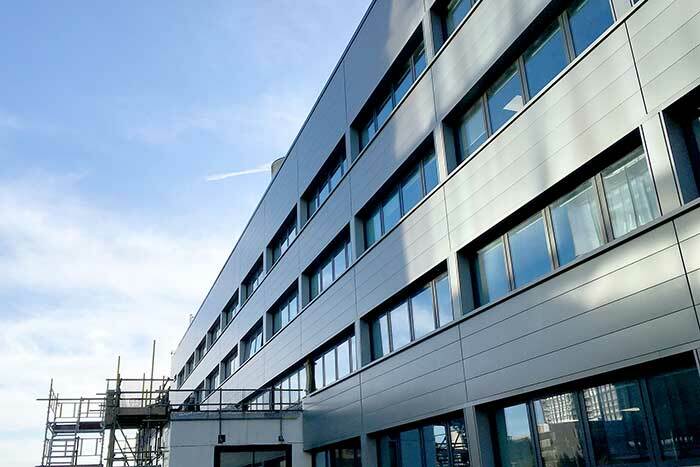 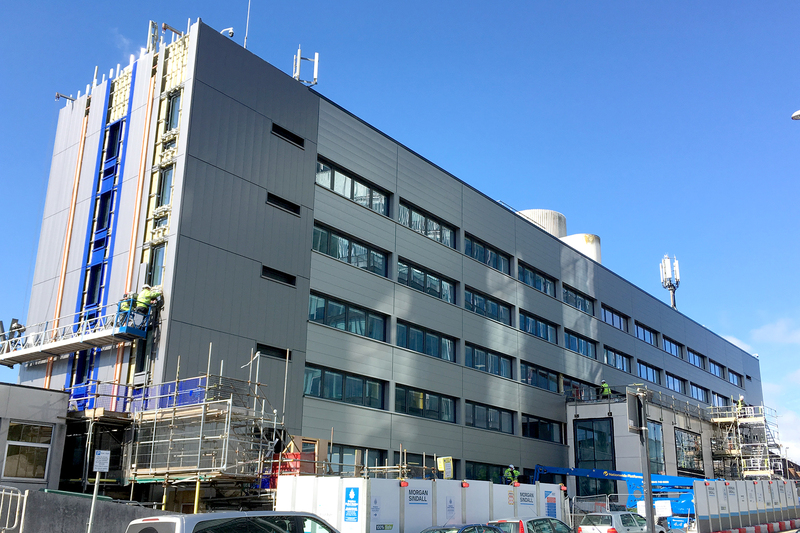 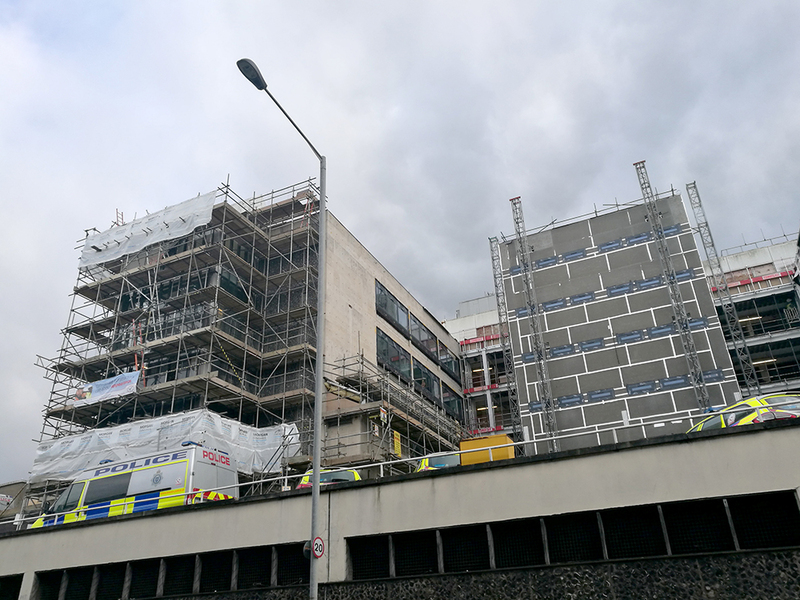 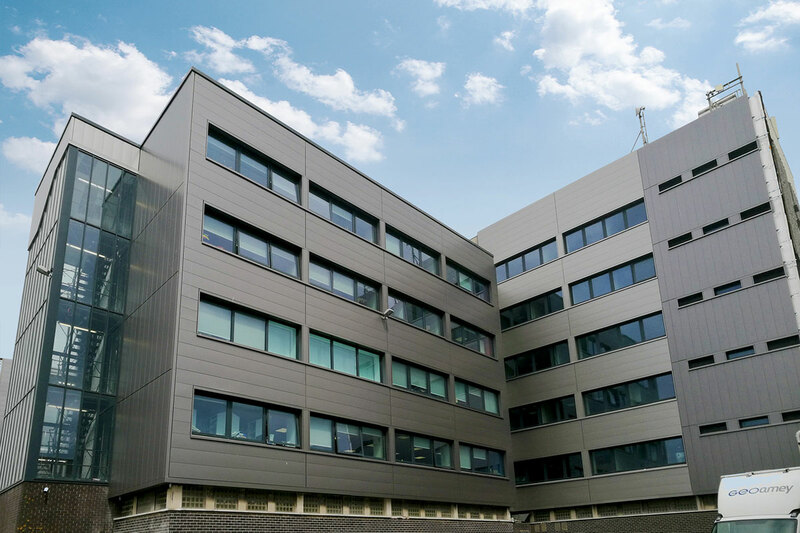 The works included modernising and upgrading the appearance of the building – including new overcladding – and insulation to upgrade the building envelop thermally too – and window replacement throughout. 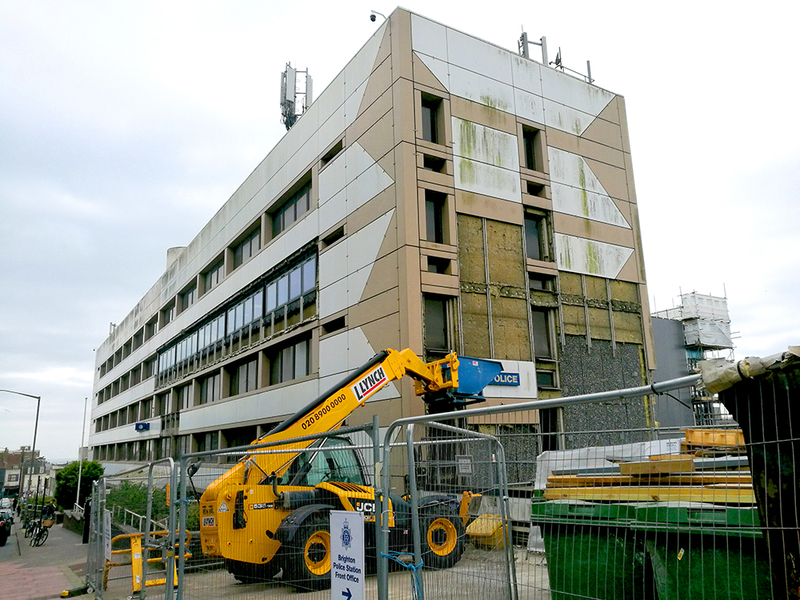 The addition of a new entrance atrium extension that was designed to make the station more welcoming for the general public. 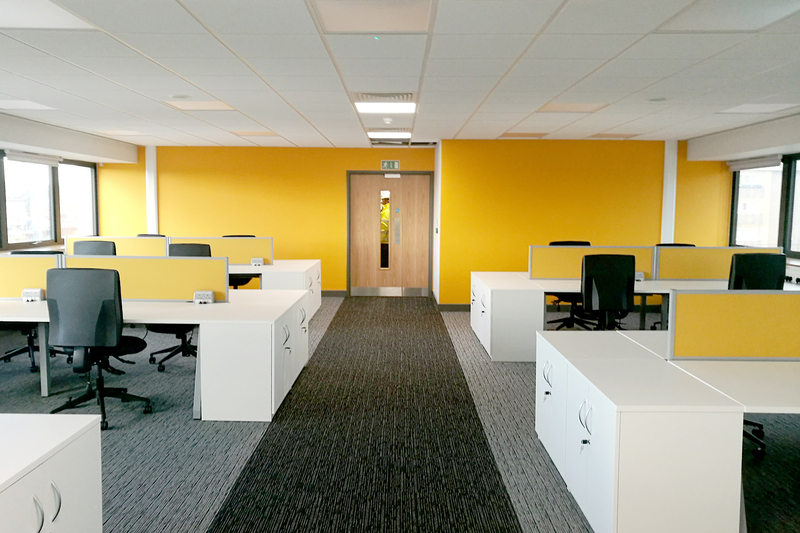 Internally the building layout was re-designed to make large open plan office spaces with double aspect views – maximising natural light into the building and creating a new modern open working environment. 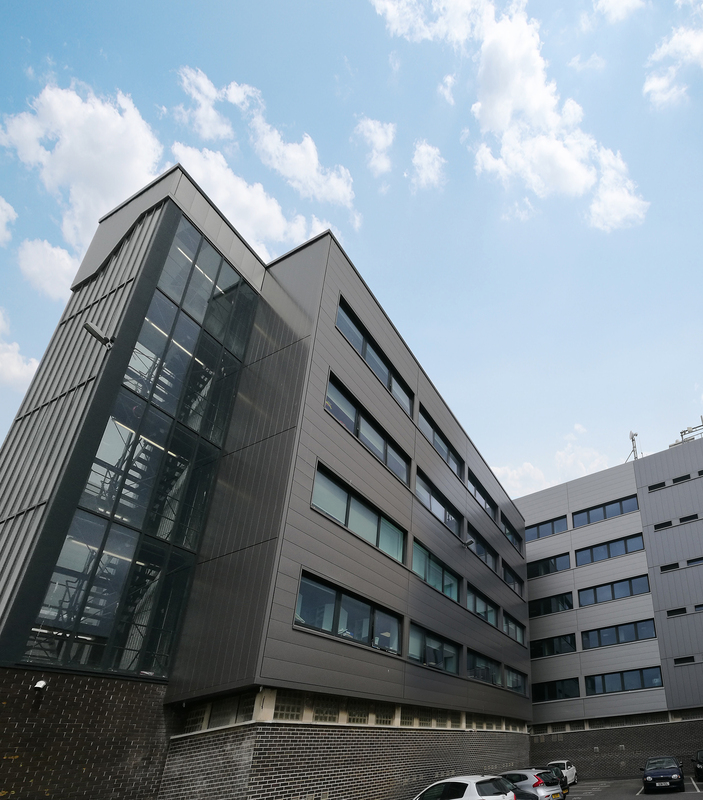 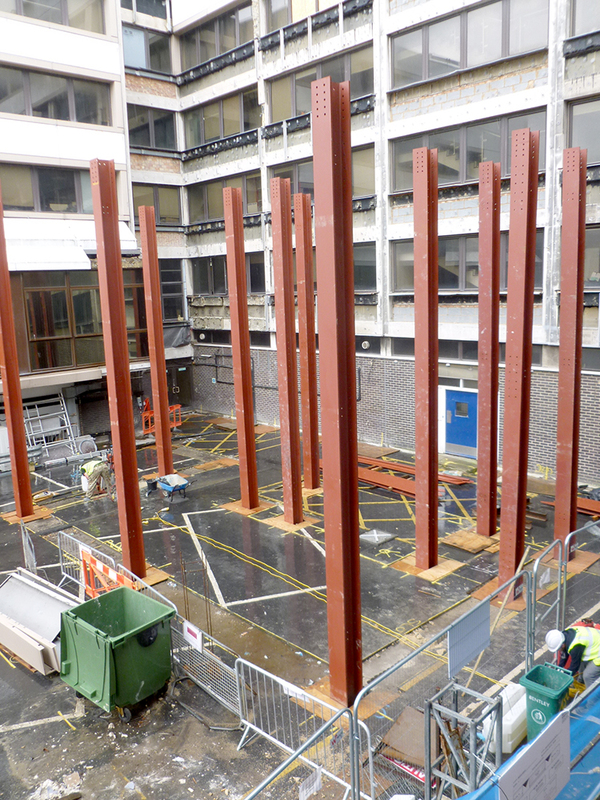 A new central service hub extension to the rear of the building provides new breakout spaces and tea points, toilets, showers and a central lift core to all levels of the existing building – and link to all of the newly created open plan office spaces.